Slay Network, A Luxury online shop is simply glamour at its best. 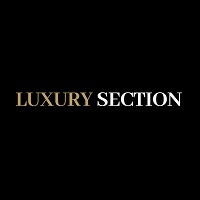 It is a place you can come to…..
LuxurySection.com is the luxury classifieds website for users around the world. It’s a luxury marketplace for users to buy, sell…..
Spring Blossoms, 38, Keluskar Road, Dadar West, Shivaji Park, Mumbai 400028. 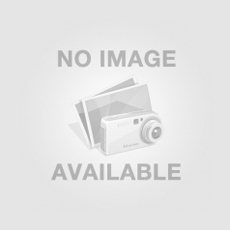 599 Fashion – Ultimate discount shopping experience – Los Angeles, US. 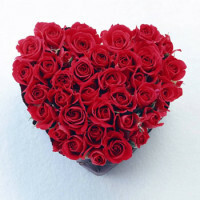 Lovable Keepsake Gifts – Trusted online store for personalized jewelry- Denville, NJ, US. 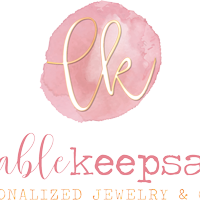 Lovable Keepsake Gifts a trusted online store for personalized jewelry. Get the perfect gift for your loved ones! Hand Stamped…..
For home decor we have the items like beautifully carved handicrafts, wall clocks, blue pottery and other decor items. These…..
We at handicraftrugs.com are passionate carpet and rug lovers, providing some of the best in the category that money can…..